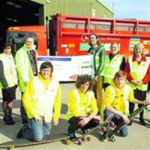 we are a group of young people that are aiming to give a better skating facility for the local community. 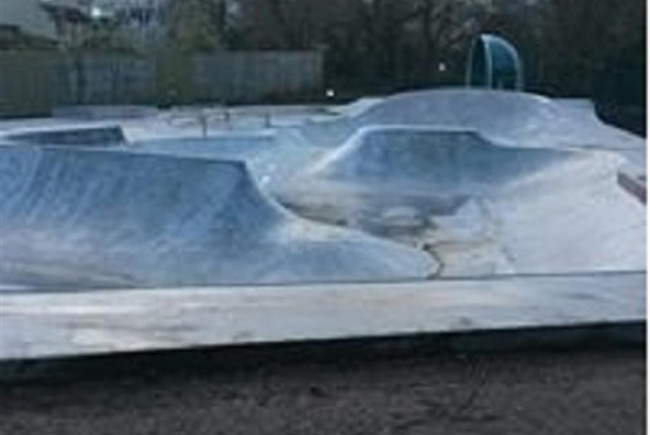 the aim of the group is to make a better skating facility for local and surrounding communities and also for the next generation of skaters so they will have a good facility to hang out with friends and learn to skate scoot or bmx. we think it is a great idea because it will give the young people a bigger and better skating facility for them to learn and to progress with what ever sport they are doing i.e scootering, bmx or skateboarding and we hope that a lot of young kids will get into the sport and keeping building the good image for young people in the local community. We are a group of young people who are passionate about bringing skateboarding to our local community. So far we have been succesful at making the first phase of our project a safe and exciting zone for riders of all abilities. We are now working towards our goal of raising £160K for our final phase.